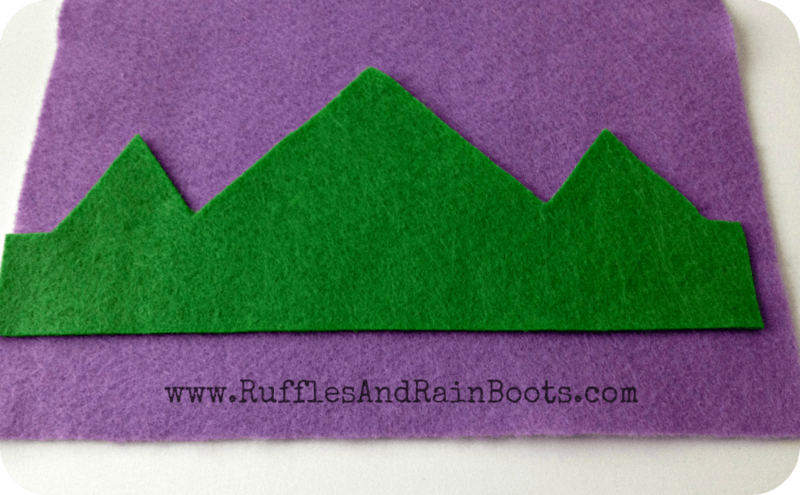 A little crown for a little one to engage in some pretend play. Or, a little crown for Mommy to don and daydream. Hey, there’s no judging here. Some felt, some glue, and about 15 minutes. Total cost: $1.40. One dollar and 40 cents. Yep. And that can make two adjustable, reversible crowns, so technically, the cost could be listed as $0.70. 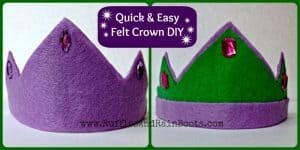 This will get you the base for an easy, quick, reversible felt crown that can be customized with Dollar Store jewels, felt animals, flowers, or anything else your 2 year old can stick on it. 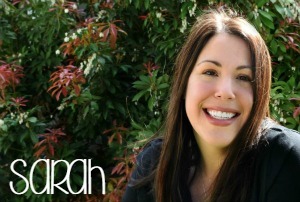 Click on “Read More” to join us in our coronation fun! 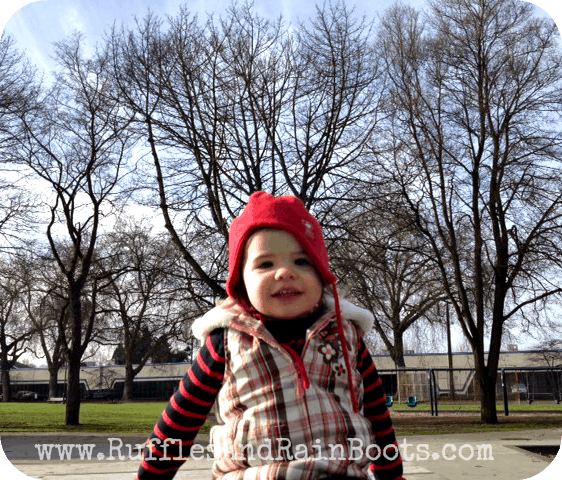 It was remarkably simple to whip out and we had everything on hand so I didn’t even spend any money. The hubster is happy about that one! 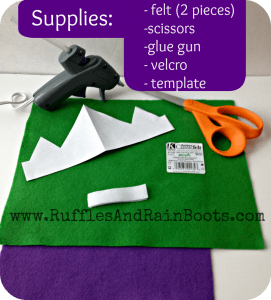 4. copy paper (for template), scissors, glue gun, and velcro were on hand. Optional: a piece of chalk to outline your template. 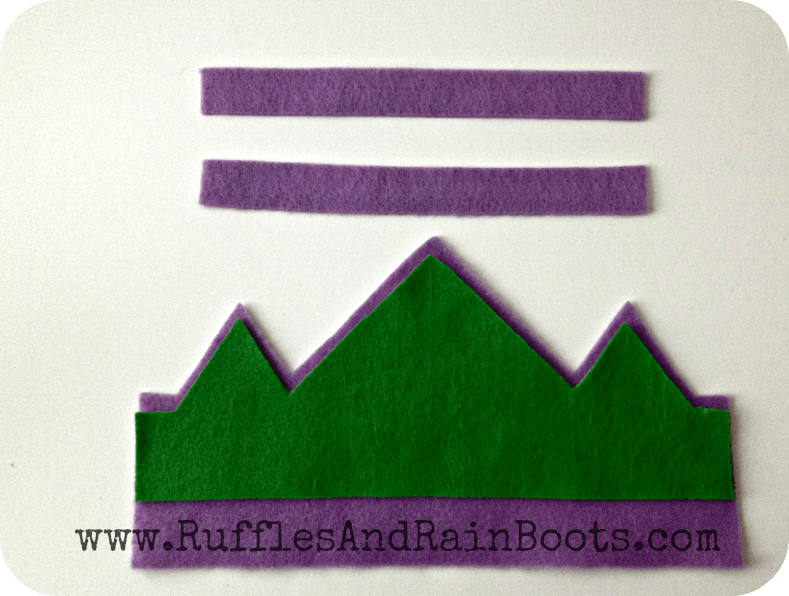 Or, you could use the handy-dandy nifty trickery of ironing on a piece of freezer paper to the felt and using that. I tend to shy away from the iron – we are arch enemies. I don’t use either method, I just wing it… I’m such a rebel! A note on supplies: If you don’t have velcro, go to a craft store (Google for a 50% off coupon first), and pick up a small package. 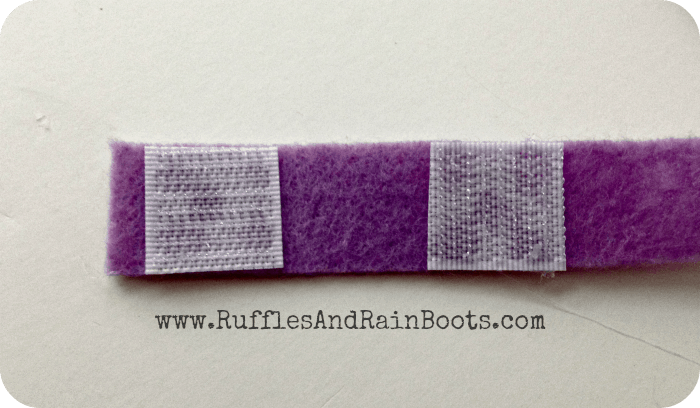 Or you could stick a piece of elastic in the back, which I might do for the next one. If you don’t have a glue gun and glue sticks, you could use a very strong glue. Although I have a few different glues that I could have used, I didn’t like the smells that they put off and because this was for my kiddo, I chose the hot glue route. 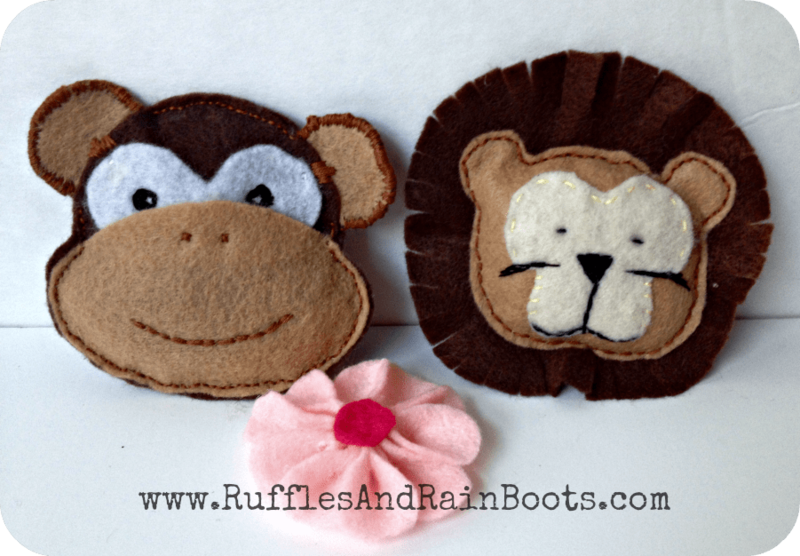 Another thing: craft felt is awesome! I usually wait until they go on sale at Michael’s or JoAnn’s and buy up many colors. We have a lot of fun with felt around these parts. Step 1: make a template from copy paper (or use Google to find a free one). I free-handed it because I was too lazy to turn on the computer or get my iPhone off the charger. Sad, right? Step 2: cut the first piece of the crown from the template. Step 4: cut the head strap pieces. I winged it here because I didn’t want to go in and disrupt the fine concert my child was putting on during her ‘nap,’ but you could always measure. I’ve used yarn, a fabric tape measure, and once I even used a shoe string from her lacing toys to measure stuff for her. Lazy, people. I am lazy. Step 5: glue. Wait. Before glue, you should decide how you want your crown to look. I liked it with a little bit of the purple showing above the green so that it would tie the color together with the band along the bottom. Wanna know how I am certain that you could get two crowns from the felt pieces? Yep… I had a glue-tastrophy myself. Because I’m lazy, I just lifted up the green felt and kind of eyeballed where I should glue the head straps. You could get all fancy and measure but I figured that as long as it was under the green piece and it was long enough to wrap around little nugget’s head, we were good. Step 6: Cut two small pieces of velcro and glue/stick the hook side (the rough side) down on the same side of the head strap. You won’t need the smooth side of the velcro because the hooks catch the felt and keep it in place. Ta da! You are done… Unless you want to embellish it just a little with some Dollar Store jewels left over from the treasure hunt you had last week. Oh, and you can further embellish it very easily! I made a felt monkey and lion last year for Elise to play with and had the foresight (very rare) to put a hooked piece of velcro on the backs before hand sewing them up. Guess what? This felt crown tutorial will show you how simple it can be to make your own crown! Step 1: make a template from copy paper (or use Google to find a free one). 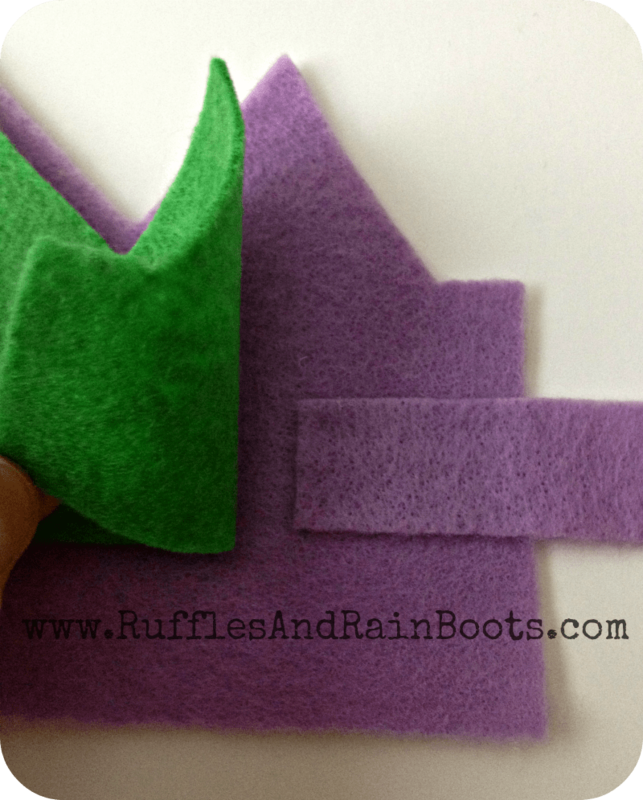 Step 3: cut the second (primary color) piece of the crown by using the felt you just cut from the template. Step 4: cut the head strap pieces. Elise has already been princess of the monkeys and fairy princess of the lions… Yeah, I’m not sure why she got to be a fairy princess of the lions and not with the monkeys. Those monkeys are shifty little guys. Before I put all the craft stuff away Elise woke up, so I also quickly (very quickly here people) made up a flower using some hot glue and felt while Elise ate her snack. 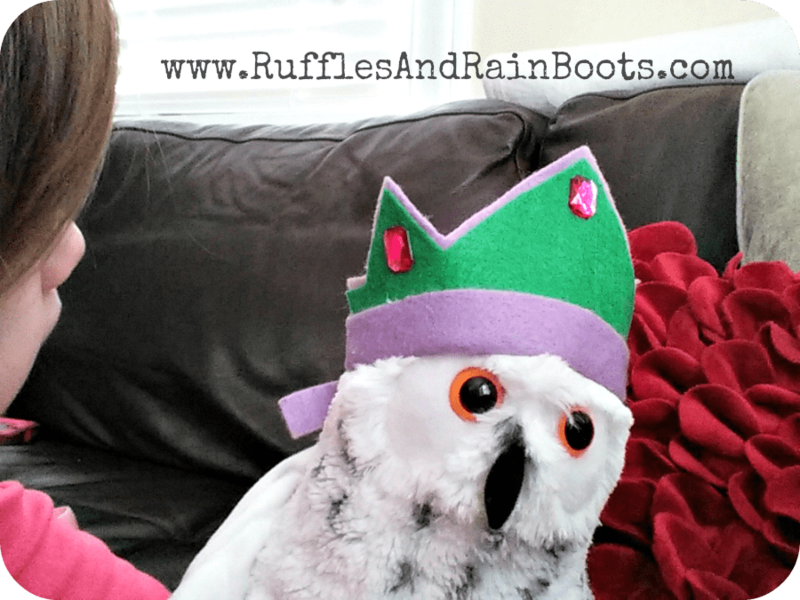 Here she is ‘sharing’ her new crown with her owl friend, courtesy of the Pacifier Fairy. What a little cutie! And yes, that IS the sun you see through the window! 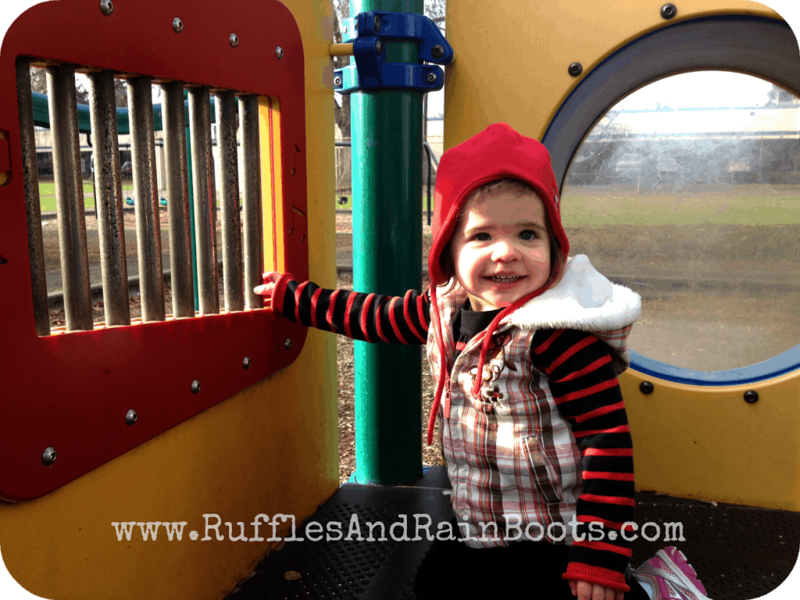 We were shocked and got out and enjoyed it with a long visit to the park. Please use the comments section to let us know you stopped by or if you have any questions. Have a great day!